You should know about Graham Nuthall! Opaheke School - A primary school in New Zealand we work quite closely with. 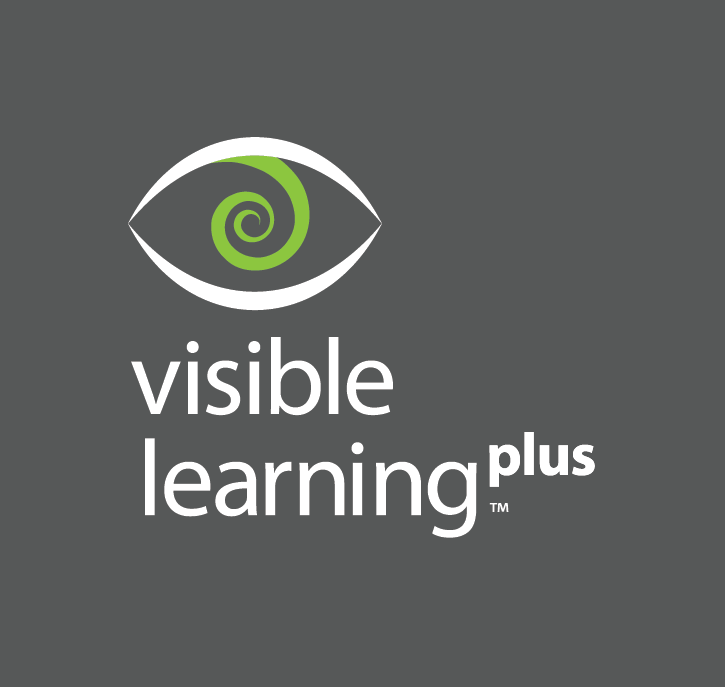 They have taken on visible learning practices because they have strong evidence that it makes a positive impact on their students' outcomes. Their students are empowered to direct their own learning beyond their time at Opaheke because they are active participants of their learning. Easy to view results by country and new graphics! Oh gosh, that sounds awful... thanks for sharing. Would you not have addressed it at all or just used a different approach? 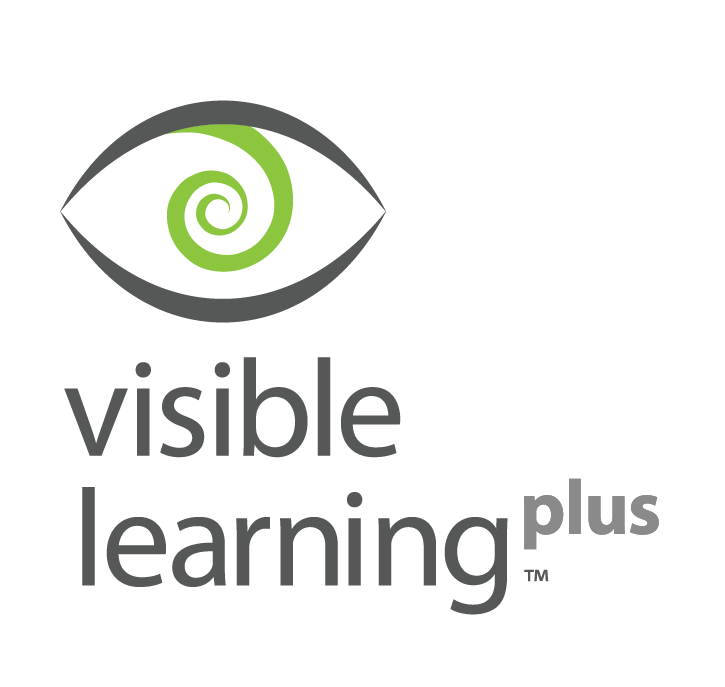 How can schools turn data and other evidence into an effective, trusted instructional tool? How much should you encourage your students to be responsible for their own learning in mathematics? Some of you may know that this year we have introduced a 10th Mindframe 'I/we collaborate'. This case study from Oxley College, Australia talks about developing a culture of collaboration. We would love to hear your thoughts about collaboration in your school and/or day to day practice!